Located in the Crane Building just north of the Sandy Bay Band Office. Assistance is provided through Urban to assist those off-reserve who are enrolled in training for a recognized skill or trade. Increases nature of quality child care that reflects the culture, values, traditions and priorities of Sandy Bay First Nation. The Program Funds 45 spaces for working or studying parents. 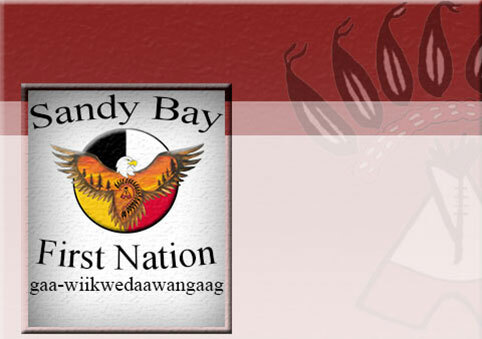 Supports activities designed to improve administrative and technological resources to make Sandy Bay First Nation more efficient and effective in delivery of programs and services to clients. Provides youth between the ages of 15-30 internship with employers for skill enhancement, work experience and entrepreneurial assistance. 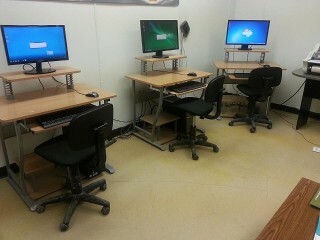 The ASETS office offers three public computers to allow the public research for jobs and other educational activities for those without a computer and internet access. There is no printing from these computers available at this time. Printing also available on-site.